We are Area Developers and Franchisees for Firehouse Subs in the Southeastern Region of the U.S.
Our organization is in rapid growth mode. We are restructuring to build career paths for several Managerial positions. A restaurant GM has many career opportunites for growth with a proven track record. We are looking for Shift Leaders, Restaurant General Managers and Fire Marshals (Firehouse Subs equivalent to restaurant inspectors). We will be interviewing managers that have a strong work ethic, are highly motivated with positive energy, that thrive in a team environment, and that are looking to join a tenured and successful organization that offers long term career opportunities and advancement. Previous Firehouse Subs or QSR experience with a proven track record. Adept at controlling operating costs, developing employees and an ability to deliver excellent customer service, quality and cleanliness at all times with high standards. Assist in implementing local store marketing programs. Previous marketing experience a plus. Background checks are required for all management. Must have open availability and own transportation. If you feel you meet these criteria, apply today. 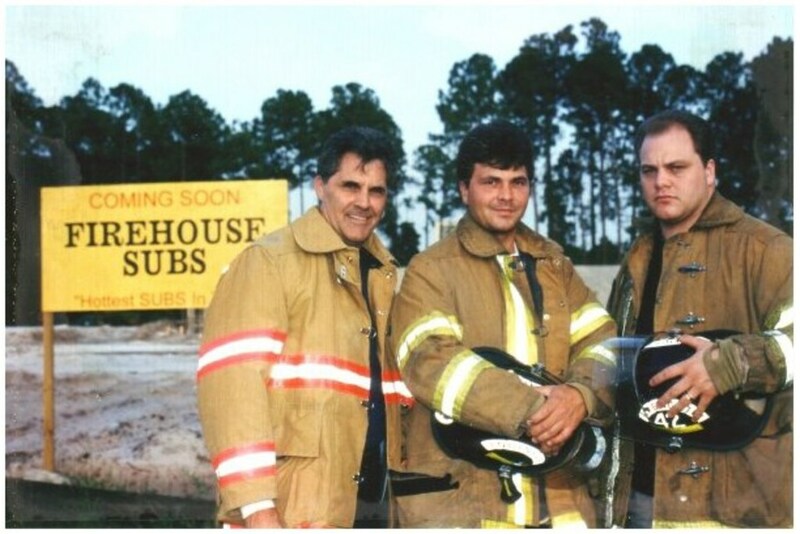 Founded by former firefighting brothers Chris Sorensen and Robin Sorensen, Firehouse Subs® began in 1994 with one restaurant in Jacksonville, Fla. Now 20 years later, the company has spread like wildfire with more than 1000 locations across 40 states, one U.S. territory (Puerto Rico) and Canada. Specializing in hot subs, Firehouse Subs® serves large portions of premium meats and cheeses, “steamed” hot and placed atop fresh produce on a toasted sub roll. Each restaurant offers a family-oriented dining atmosphere, complete with an authentic firefighter theme that celebrates local firefighting history, as well as the founding family’s decades of firefighting service. Firehouse Subs® is committed to giving back and has donated over $20 million to public safety organizations. 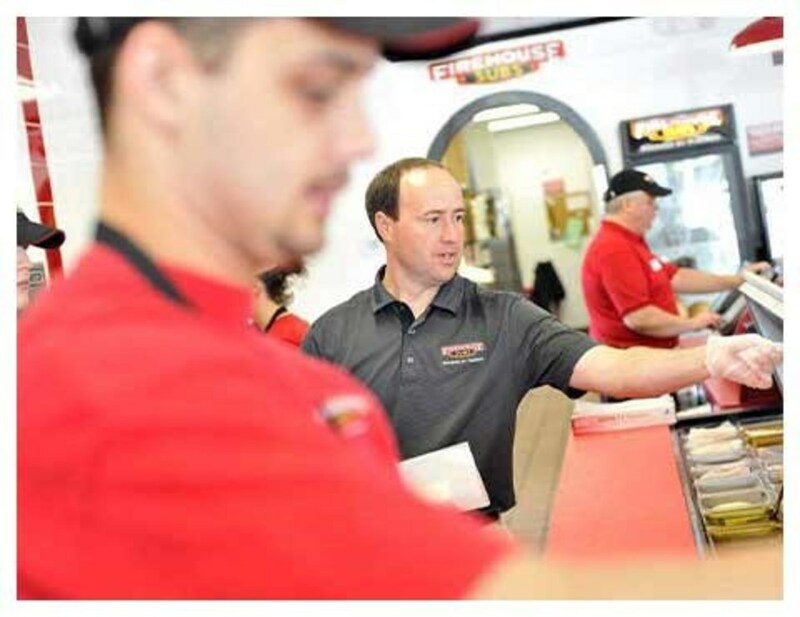 At our Firehouse Subs locations, we pride ourselves in providing our employees with flexible scheduling and an enjoyable challenging environment, where we strive to teach and learn every day.